Have you seen the cool bands people are wearing at Walt Disney World? Those neat looking bracelets are called a MagicBand. MagicBands are all the rage and can make a vacation easier and more fun! 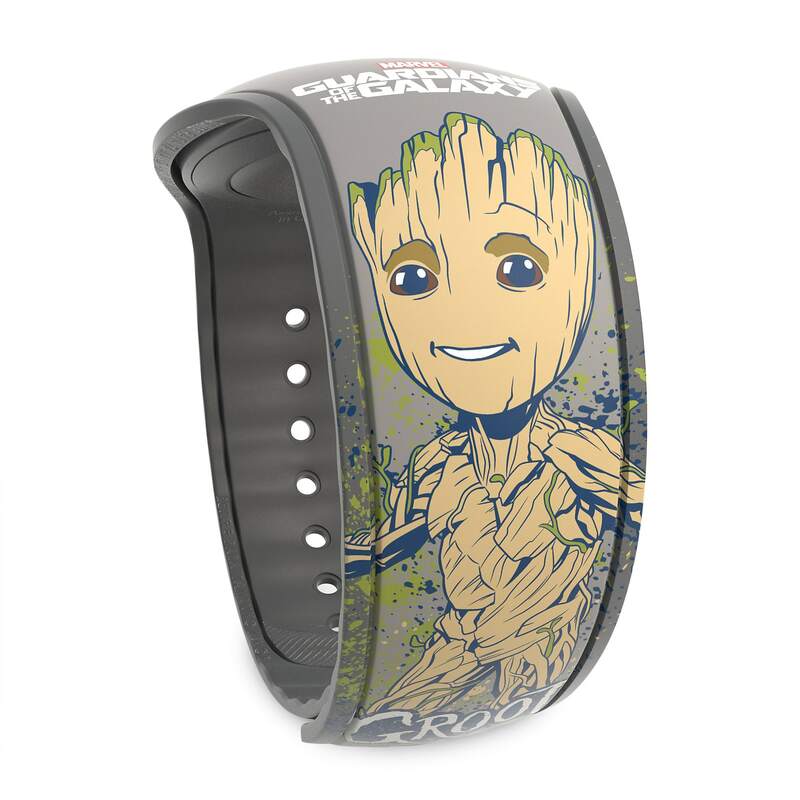 Here is everything to need to know about the bands, including what MagicBands are, how to get one, what they do, and ways to customize them. We’ll also cover how to link the MagicBands to purchases, tips for traveling with bands, and ways to get help with them. What can a MagicBand Do? 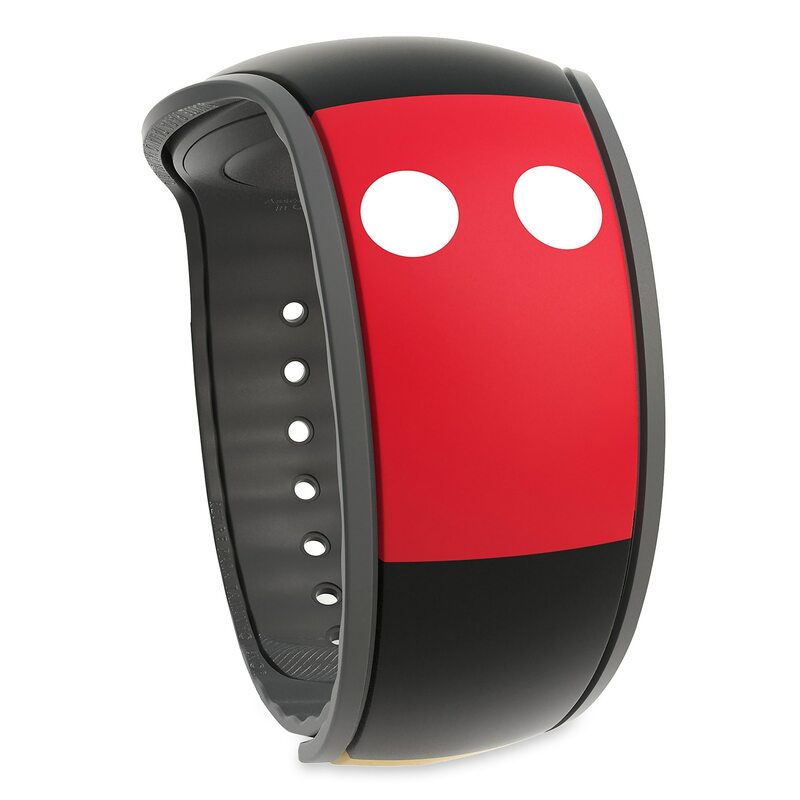 A MagicBand is a colorful, waterproof wristband that resembles a bracelet or watch. These secure devices are a Disney guest’s “all in one” for accessing plans and vacation choices while in the parks and at the resort hotels. Guests will use their bands to easily touch to a sensor, which is called a touch point. There is also the option of a MagicBand card. The MagicBand cards work just like the bands but resemble a credit card or driver’s license. Both MagicBands and cards allow guests to travel lighter throughout their stay. Guests will receive MagicBands when they purchase tickets for park admission. Guests who stay at Disney Resort hotels will receive their bands automatically. Additionally, annual passholders will also automatically receive their MagicBands. 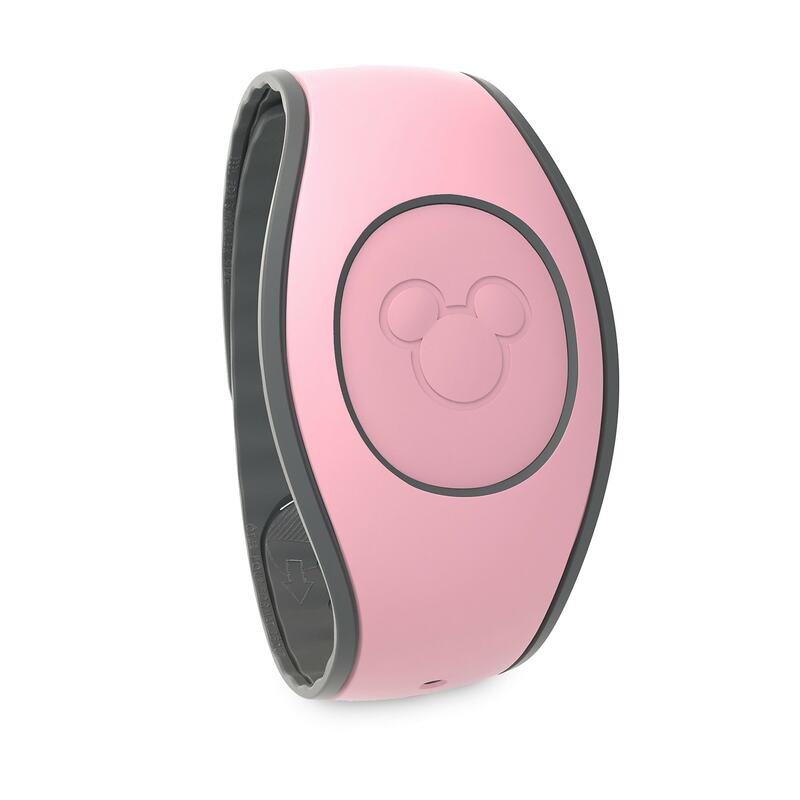 Guests can purchase MagicBands online at or from the shopDisney app. Bands can also be purchased at select Walt Disney World shops, Disney Springs stores, or other retail locations. 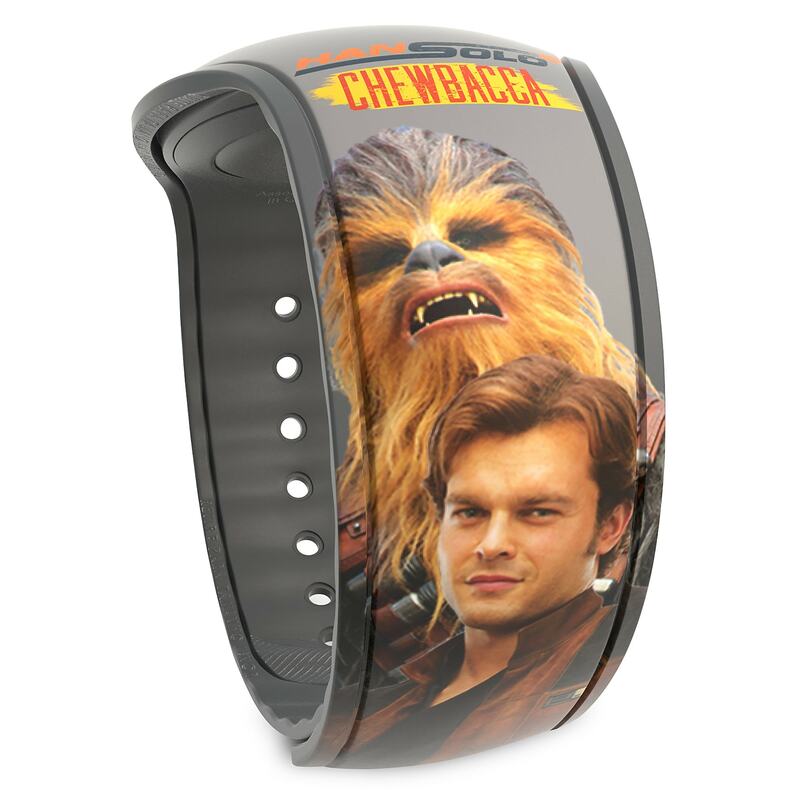 Be sure to look for special offers, including limited-edition MagicBands. These special bands can trigger light and sound effects at some touch point locations. Guests can use their MagicBands for all kinds of cool things! 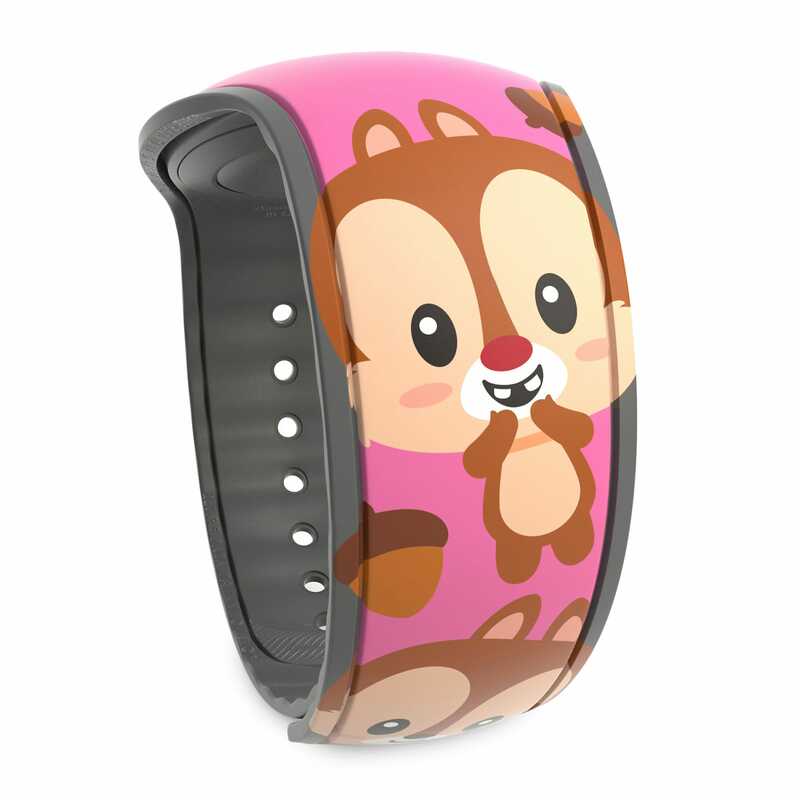 MagicBands can be used to enter the theme parks, as well as the water parks. Guests can use their bands to check in at FastPass+ entrances. The MagicBands can be used to connect Disney PhotoPass images to a guest’s account. 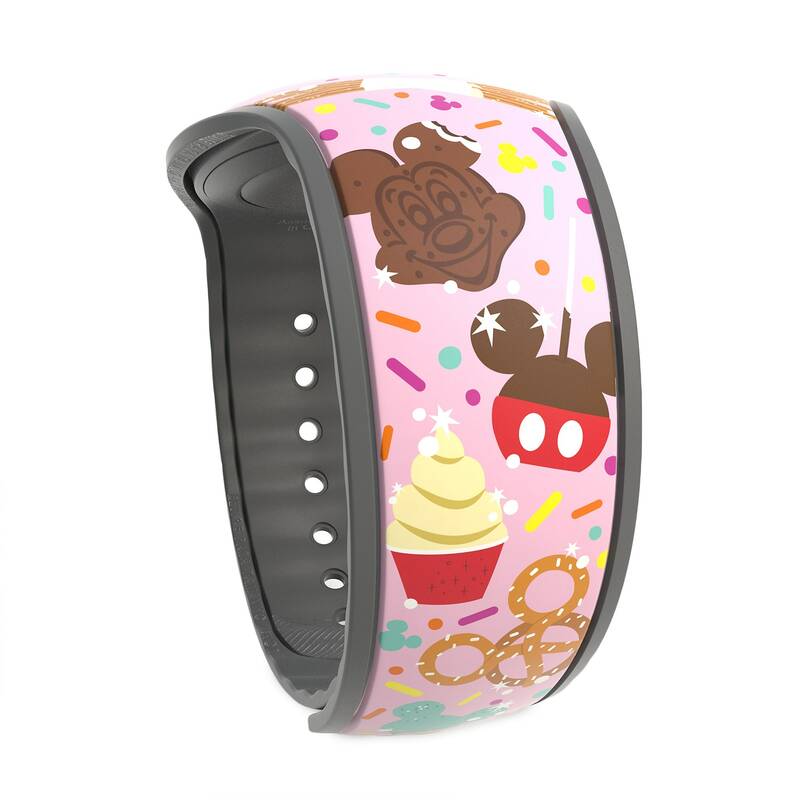 Guests can also use the bands to unlock their Disney resort hotel rooms, and charge food and merchandise purchases to their rooms during their hotel stay. The MagicBands can also unlock special surprises personalized for guests throughout the resorts! 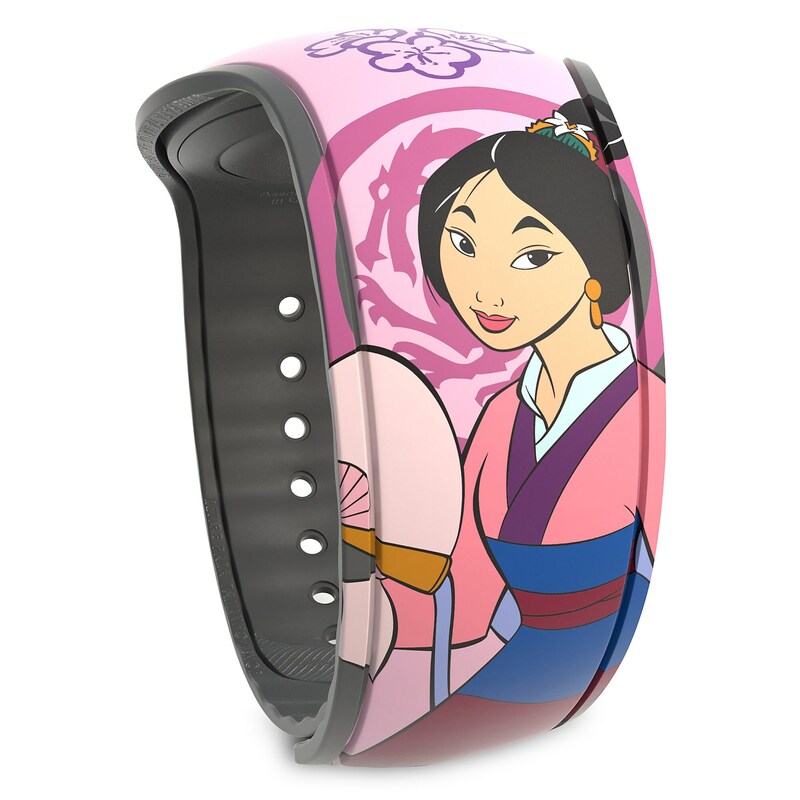 Guests can personalize their MagicBands and make them colorful and stylish. The bands come in 8 solid colors, including pink, green, red, purple, orange, yellow, blue and gray. Each family member can choose their own color, or the group can purchase matching bands. 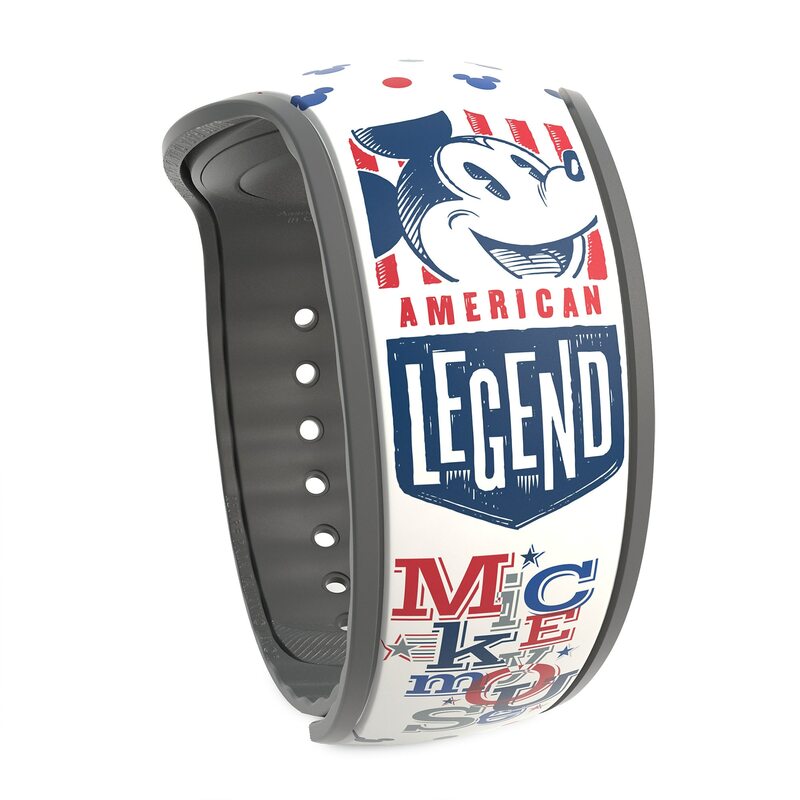 Additionally, Disney Resort hotel guests and Walt Disney World Passholders can personalize their MagicBands at least eleven days before their arrival by creating or signing into their Disney account. Guests just need to link their reservation or Annual Pass to their Disney account, and then they can customize their band. The Tomorrowland Light & Power Co. in Magic Kingdom park allows guests to purchase a MagicBand and customize it with various color and image combinations. Once a guest has purchased a MagicBand, they can link it to their Disney account. Guests simply need to create or sign into their Disney account, and link their bands. Disney has taken extensive measure to keep these bands secure. MagicBands and cards are part of MyMagic+, which is a voluntary service guests can use to protect their information. The best thing about using a MagicBand? You can use them to access your FastPass+ reservations throughout the park! All you do is touch your band to the FastPass+ censor and you’re good to go! Disney recommends traveling with the MagicBands, instead of checking them into your luggage. Guests will want to be able to access their bands, especially if using Disney’s Magical Express, which is the complimentary motor coach service from Orlando International Airport to the Disney Resort hotels. Plus, you can use your MagicBand to open your Disney Resort hotel room! Need help setting up or using your MagicBand? Disney’s Help Center has some great resources, including Frequently Asked Questions, and links to chat with, email, or call a cast member. Guests can call (407) 939-4357 for help, or complete an online form for email assistance.